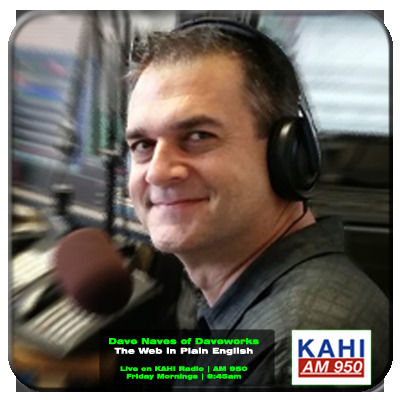 Tune into KAHI LIVE (or AM 950) and listen to Dave Naves, Web Pro with over 22 years experience, break down The Web in Plain English. Dave has helped some of the world’s biggest brands such as Ticketmaster, Disney Channel, Guess, and Citysearch succeed on the web. Now he’s focused on helping Small Business America. Missed a show? 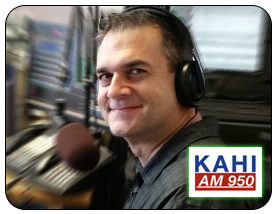 You can always listen to previous shows here. I’m a firm believer in sharing info… it really does make the world a better place. 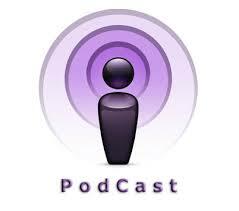 It’s important to me that the subject matter I discuss is of interest to YOU, the listener. So if you have a specific topic you’d like to learn, don’t be shy about asking. Hit me up here, and I’ll answer it on the show.